OMG I’ve been Shortlisted in the We Are 30 Plus Awards – Please Vote For Me! 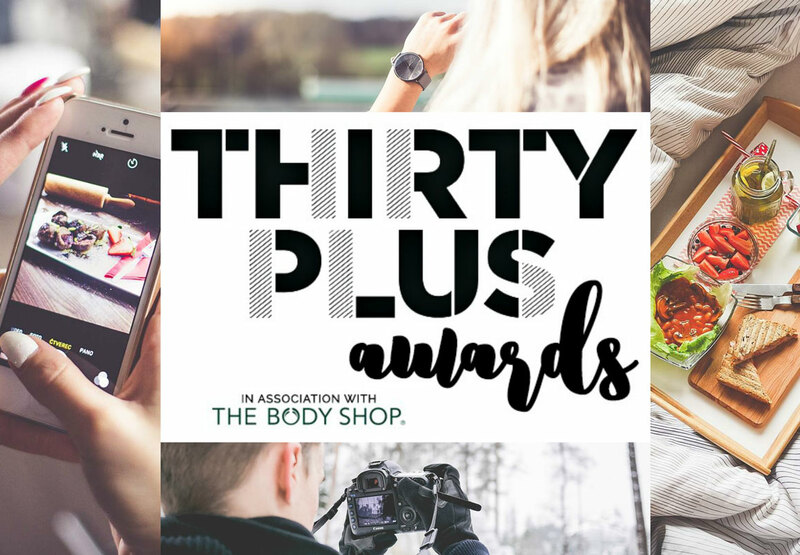 I was absolutely over the moon last night to find out that I’ve been shortlisted for some of the We Are Thirty Plus Blog Awards! I’ve never been nominated for an award before, let alone won anything so this really is just amazing and pretty much the most exciting thing ever! Public voting is open NOW – and this is where it really counts – please do take a moment to vote for me if you enjoy reading TSNC!